Rescuers in the Yorkshire Dales cautioned walkers against leaving vital safety gear out of their rucksack to save weight. The Cave Rescue Organisation was called to aid two lost Yorkshire Three Peaks challengers who failed to pack a map and compass. The men, aged 21 and 27, called 999 on Sunday after getting lost in the dark two hours after leaving the summit of Ingleborough, heading for Horton in Ribblesdale. 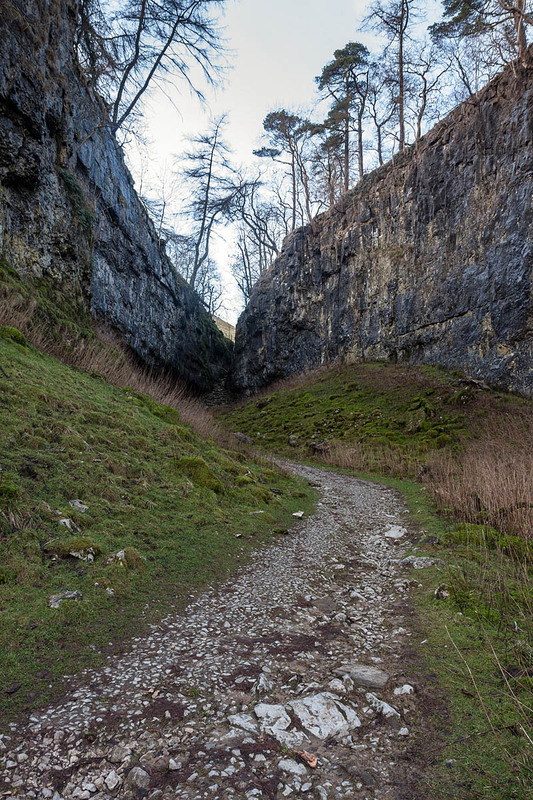 The rescue team said police enquiries suggested the pair were actually on the path leading to Clapham, between Gaping Gill and Trow Gill. A rescue team spokesperson said: “An online PhoneFind search by a CRO controller confirmed this. One bit of electronic equipment has no 'fail-safe' support. “In order to save weight, they had left critical kit – compass, map, second light, second phone – at home, relying solely on a smartphone app". Really? Do you think so? Or perhaps they never had it in the first place but said that, as they thought they might not look as stupid. If you can't manage the weight of a small compass and a paper map then I don't think you should be attempting any walking, never mind the Three Peaks. I don't think a map and compass would have helped when they got lost in the dark. I have only ever used a smartphone app in the last 12 years. I have a phone dedicated to track recording with Viewranger and even after 8 hours there's still 75% battery remaining. Of course I still have my main phone and a battery backup that can recharge both phones several times over. The funny thing is that I have had people with only a map and compass asking for my help to find out where they are. It's lack of common sense in all these cases. Those who take part in Orienteering, at all levels, manage to navigate very accurately using just a map and compass (mainly the map). There are also night competitions, again using just a map and compass.